First sip is very nice. It has the caramel forward, and there's bread and flowers tossed in, but the back end is a bit more straining - like there's something there aching to be tasted, but it's out of reach. Maybe the swig lifesaver will reach it. Tip-in is fairly direct carbonation burn with yeast and grains leading the way and flowers definitely trying to assert themselves. The middle is tremendous with the caramel and toffee mixing with grains, a little resin, and light flowers while the carbonation sizzle a bit. The finish is a bit sweet followed by bitter while the bread, earth, and grains fade away. 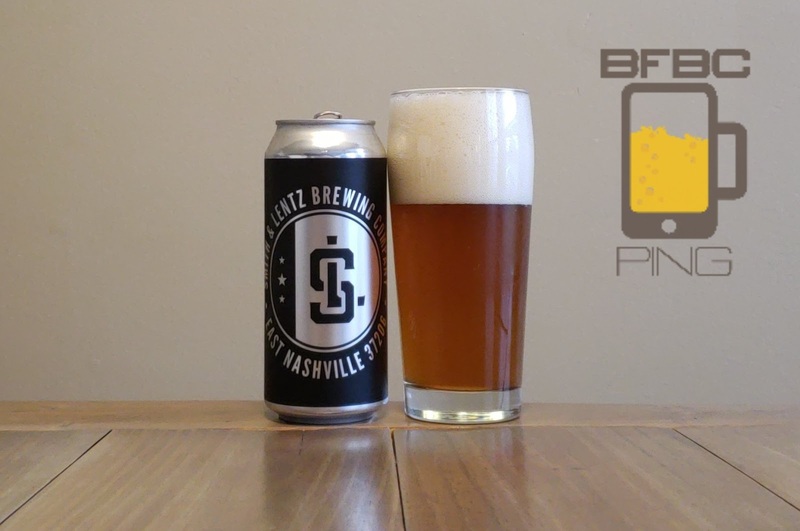 Bottom Line: Will Nashville support this many good breweries? I hope so.